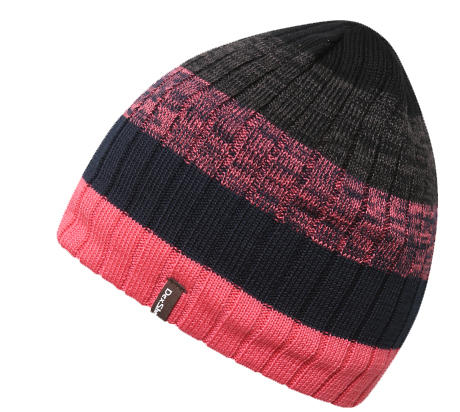 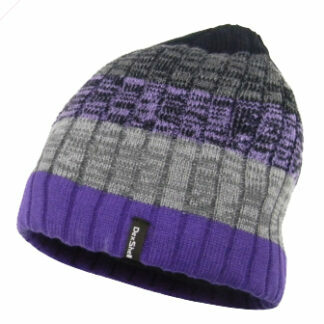 This stylish Gradient beanie hat is both waterproof and windproof, guaranteed to keep you protected from all weather. 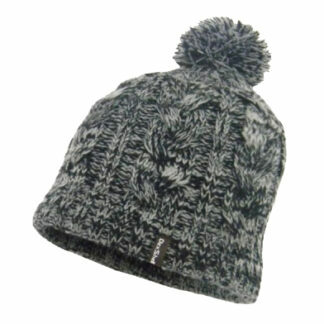 With a micro fibre fleece lining. 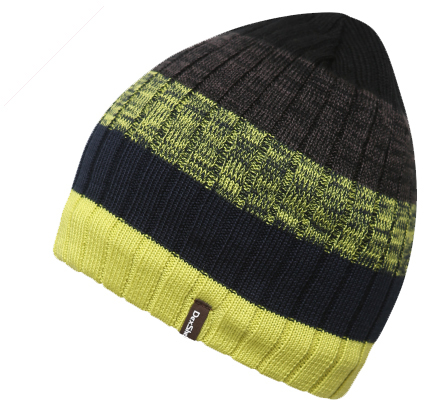 This stylish Gradient beanie hat is both waterproof and windproof, guaranteed to keep you protected from all weather. 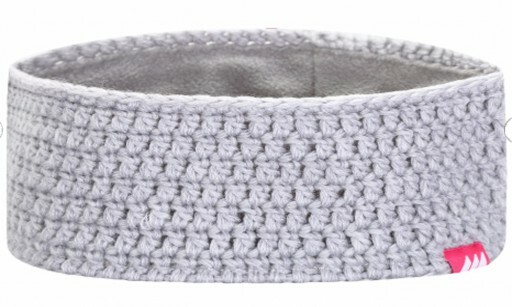 With a micro fibre fleece lining, beanie hats from Dexshell have a high thermal rating and are knitted for your comfort. 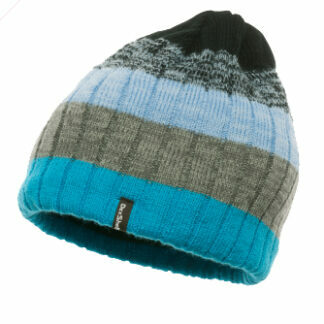 They are great for keeping you warm and dry. 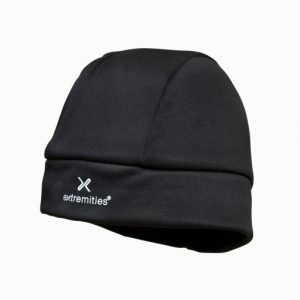 This waterproof power liner beanie is a useful piece of kit that can keep you warm as well as being waterproof. 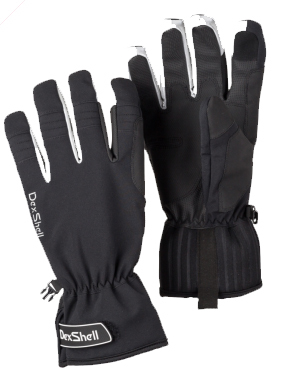 It offers a breathable membrane as well.